Fairy tales are short stories that are based on an oral tradition. They usually involve magical events and creatures. They are usually considered stories for young children. Charles Perrault lived in the 1700s. Many of his stories were later changed and rewritten by Jakob and Wilhelm Grimm in Germany. 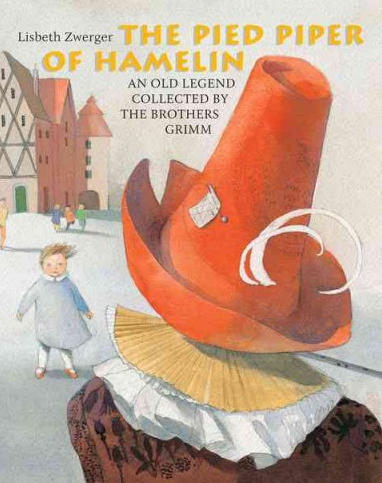 The Grimm Brothers, Jakob and Wilhelm, lived in the late 1700s and the first part of the 1800s. They spent much of their lives travelling around collecting stories from the people they met. Morpurgo, Michael. The Pied Piper of Hamelin. Somerville, Mass. : Candlewick Press, 2011. Raecke, Renata. The Pied Piper of Hamelin. Hong Kong: Michael Neugebauer Publishing Ltd., 2014, c2009. 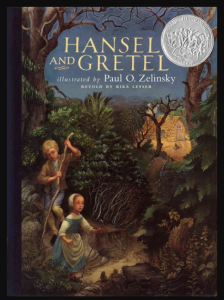 Illustrated by renowned artist Lisbeth Zwerger and translated by Anthea Bell, this version of the story is highly recommended for readers 7 years old and up. Hans Christian Andersen lived in the 1800s. While he wrote many poems and novels, he is mainly remembered for his fairy tales. Peter Christen Asbjornsen and Jorgen Moe lived in the 1800s. Their collection includes Viking stories that were carried along to the Franks in France and the Anglo-Saxons in England. Read some fairy tales. Use a separate chart for each fairy tale. Record your observations.